SALE $497 was $697 LIMITED OFFER! Add on NOW to start developing elite Ground Force! 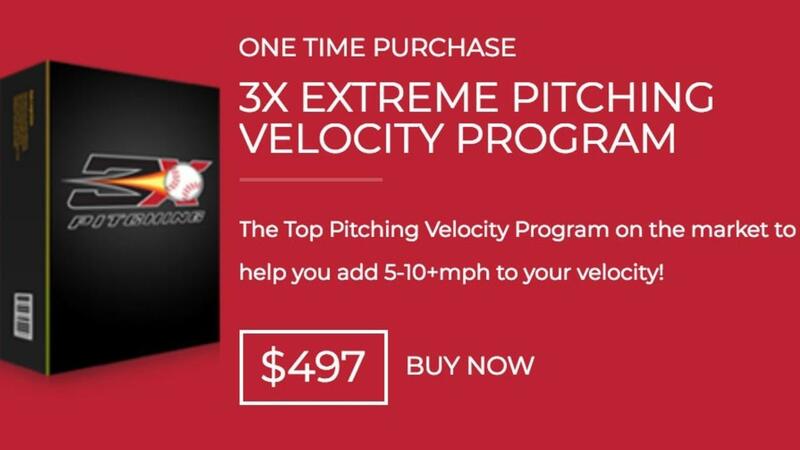 Purchase NOW to start developing 90+mph!